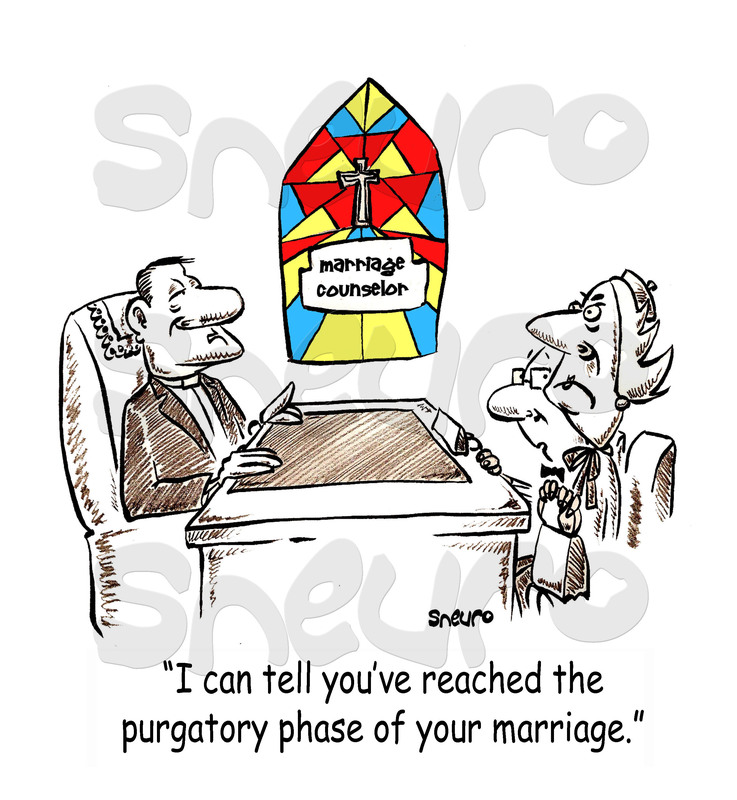 I can tell you’ve reached the purgatory phase of your marriage. After many years of married life, the issues surface to a point where seeking the advise of a marriage counselor may be needed. Of course, The rusty lovebirds must however try to select an unbiased one. If not, they may subject their frail union to counterproductive verbiage and rhetoric.